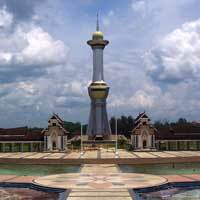 Kendari City was first found by a dutchman named Vosmaer in 1831. 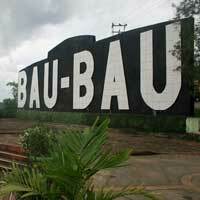 Then he built Tebau, a palace for Tolaki tribe's king at Kendari port on May 9th, 1832. From the history, the date then became the anniversary of Kendari until now. 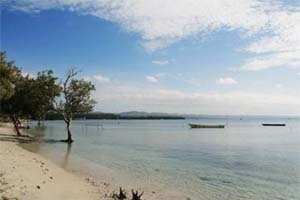 There are several beaches which are the main tourism spots in Kendari. 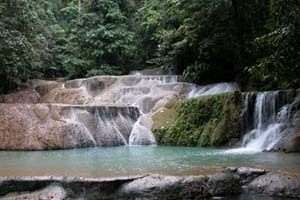 One of them is Nambo beach, located 12 km away from Kendari City. 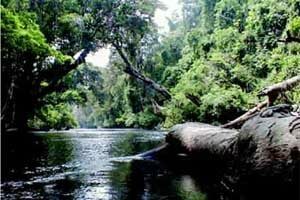 To get to this place, there are several different routes of 4 wheels, 2 wheels and also you can trace the river using traditional boat called kole-kole. 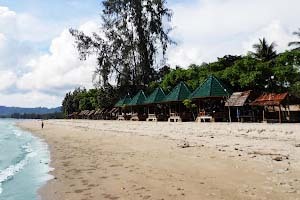 There's also Karang Purinano Beach. This beach was formed by the abbration hundreds years ago. 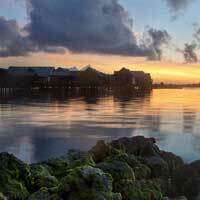 If you're visitting Kendari, there's a place you must visit at dusk. It's Kendari Beach. At dusk, there will be many tourists come just to enjoy the beautiful horizon or take picture of a beautiful sunset. 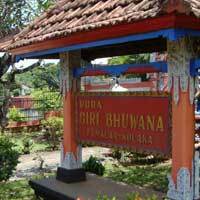 At this place, there are many restaurants available serving particular foods of Kendari. For you who want to shop, mall Mandonga will be perfect. 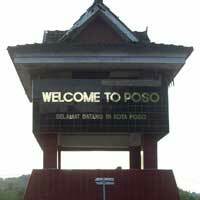 This mall is located at the heart of kendari and one of business centrals in Kendari City. There are some typical foods in Kendari you can taste such as Pisang Epe made of roasted banana added with pandanus-flavour coconut milk. You can also taste various kinds of seafood both fried and roasted along Kendari's street. The most well-known food of Kendari is Sinonggi porridge. This porridge is made of sago porridge served with vegetables and fishes broth.